/ Search results for "Mayo Lake"
At 1,100 acres, Sutton Lake is home to schools of largemouth bass, catfish and crappie. 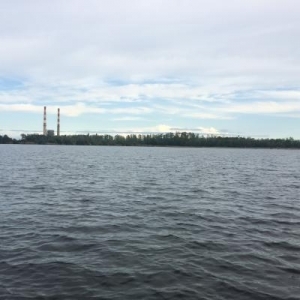 However, the lake also contains high levels of selenium, both in the surface water and in muscles of fish, a consequence of years of coal ash discharge from Duke Energy power plant near its shores. Duke University scientists at the Nicholas School of the Environment announced the results of a study yesterday that showed levels of selenium were elevated in two of the three lakes sampled. In Sutton Lake, 85 percent of all fish muscle samples examined contained selenium levels above the EPA’s threshold of 11.3 parts per million. 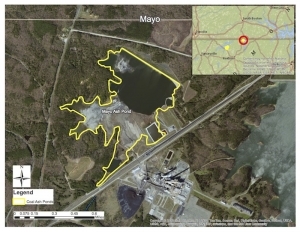 In Mayo Lake near the Roxboro plant, 27 percent of samples exceeded EPA criteria. Levels were below the EPA criteria in Mountain Island Lake near the Riverbend plant in Charlotte. All of the surface water samples in Sutton tested above the EPA threshold of 1.5 parts per billion. At Mayo, there was just one water exceedance, in “pore water” collected from sediment near the power plant. 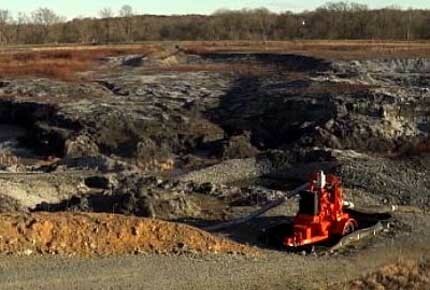 Selenium is naturally occurring, but is also a main component of coal ash. It often enters surface water through discharges from power plants. Each day, millions of gallons of wastewater, which is treated, but far from pristine, are discharged into the lakes — popular destinations for boating, swimming and fishing. 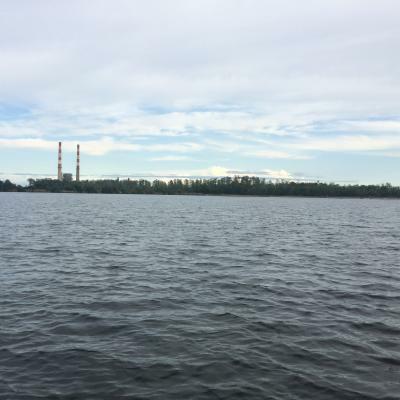 “Across the board, we’re seeing elevated selenium levels in fish from lakes affected by coal combustion residual effluents,” said Jessica Brandt, a doctoral student in environmental health at the Nicholas School who led the study. Brandt and her colleagues Emily Bernhardt, Gary Dwyer and Richard Di Giulio published their peer-reviewed study Feb. 6 in the journal Environmental Science & Technology. The samples were taken over three months in 2015. Fish and other aquatic life exposed to high levels of selenium can develop deformities, and in extreme cases, die. Their growth and reproduction can also be impaired. Because selenium accumulates in the food chain, it also can be toxic to birds that eat aquatic animals containing high levels. 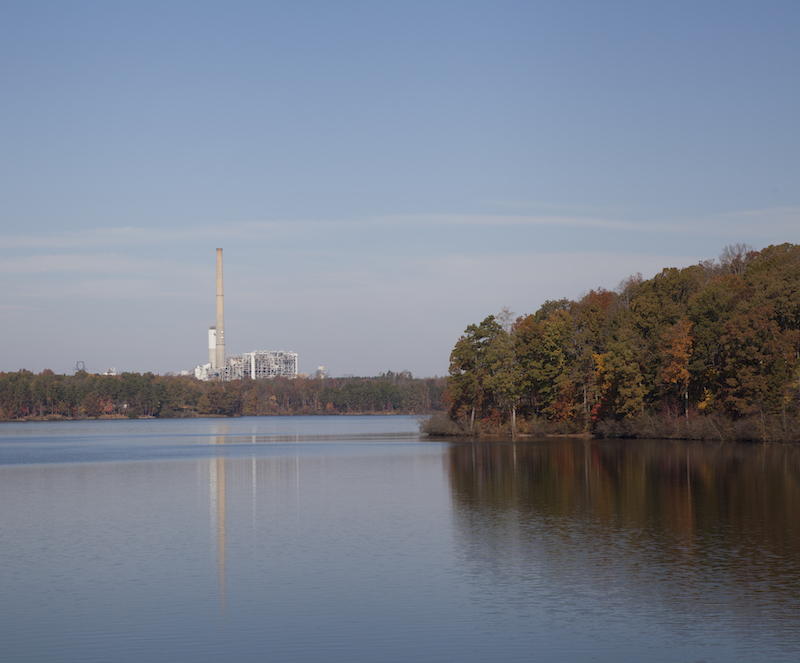 The Sutton plants no longer burns coal and its ash basins are being closed. In 2013, Duke Energy converted the plant to natural gas. 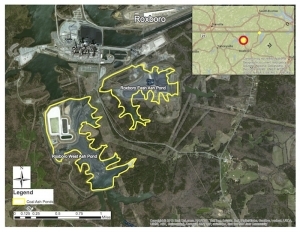 However, in the past Sutton Lake had received unregulated discharges from adjacent coal ash ponds, and that residue has settled at the bottom of the lake. “Moreover, there is an immense repository of selenium in the lake’s sediments that seems to be increasing with time,” the study says. 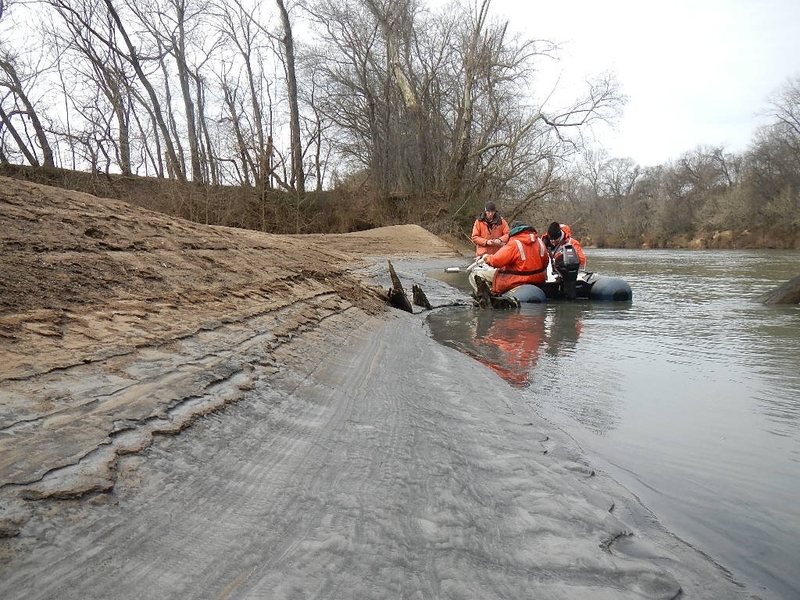 Tom Augspurger of the US Fish and Wildlife Service taking core sample after the Dan River coal ash spill. (l-r) Augsperger, John Fridell, USFWS, and Rick Smith, Duke Energy. Photo by Steve Alexander, USFWS. 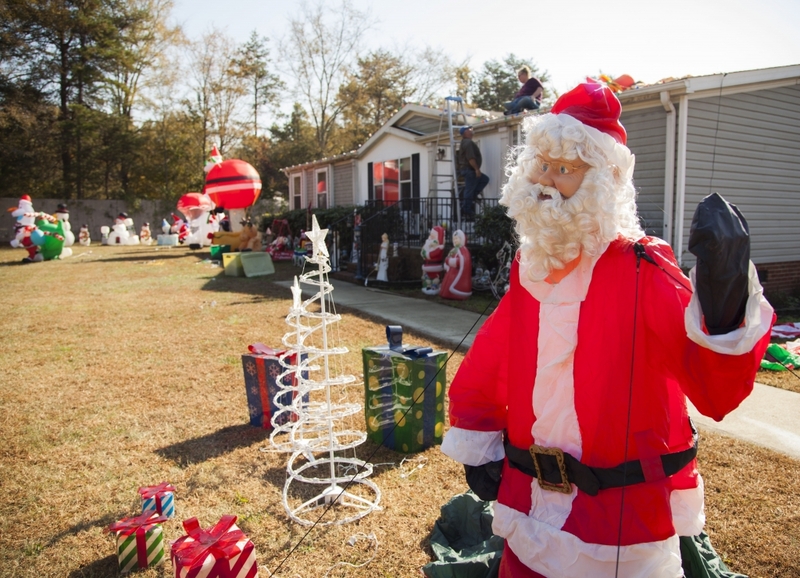 Overby is one of 33 property owners along the Dan River who have settled with Duke Energy over damages from the environmental disaster: diminished property values and loss of their use and enjoyment of their land. The terms of the settlement were not disclosed. The plaintiffs were represented by Bryan Brice, whose law firm is based in Raleigh. Although Duke Energy is excavating or has excavated coal ash from impoundments at eight of its North Carolina plants, the utility wants to leave the material in unlined pits at six: Belews Creek Roxboro, Mayo, Marshall, Allen and Rogers/Cliffside. Duke says it will cap the impoundments to prevent water from entering the impoundments, but that does not solve the groundwater problems that can result from unlined facilities. 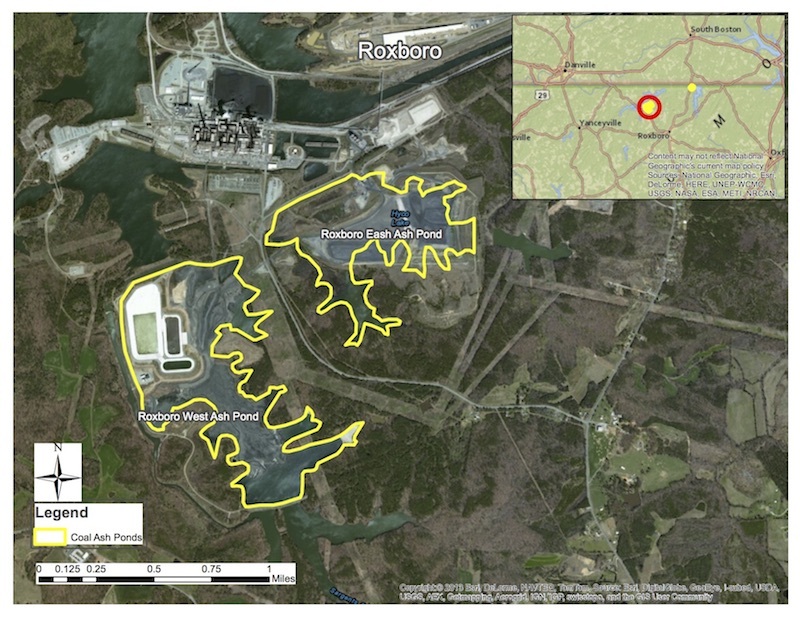 Monitoring data shows that more than 90 percent of coal ash impoundments nationwide leak; federally mandated monitoring results show that all of them in North Carolina do.